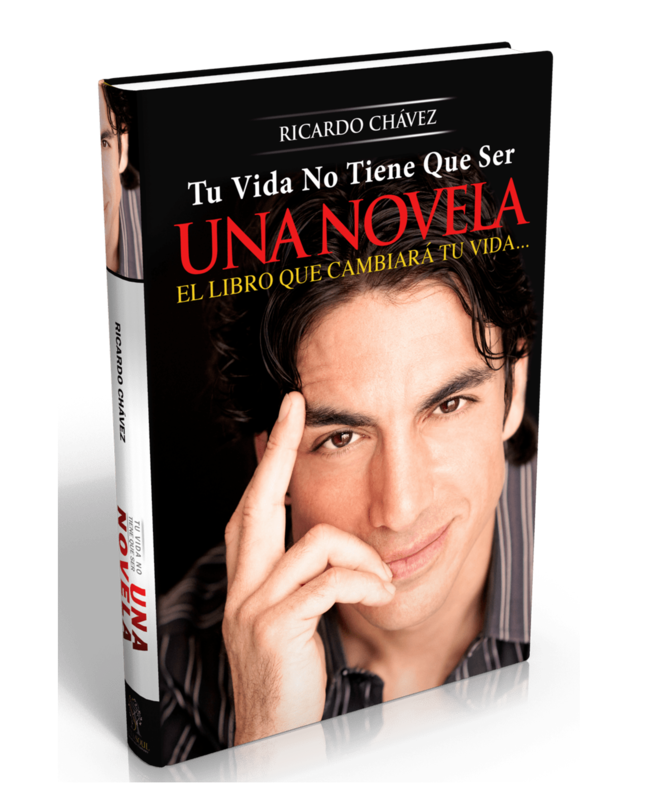 SKU: L-DNA-DAB-ED Categories: BOOKS, BEAUTY PRODUCTS ISBN: 978-0-9834992-8-2. 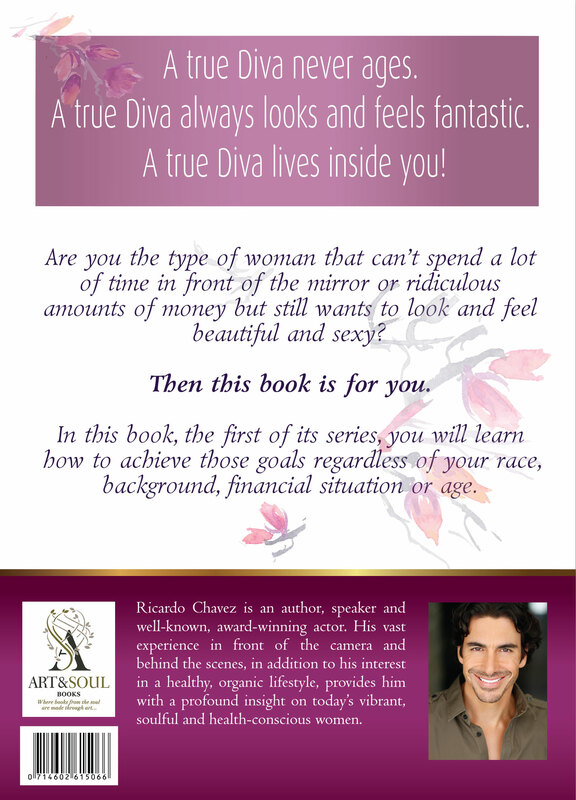 This book will transform you into a True Diva! Unleash your inner Diva! This book contains all the Diva Secrets that Hollywood Divas and legendary celebrities have used for decades! The author shares his own mother’s beauty secrets and private recipes to achieve natural beauty and a glowing personality! Divas are Beautiful© will completely transform you into the most beautiful version of yourself! You will learn everything about skin products, the best way to use them, which ones to avoid, the myths about beauty products, and much, much more! What are you waiting for? Start reading it now! A true Diva never ages. 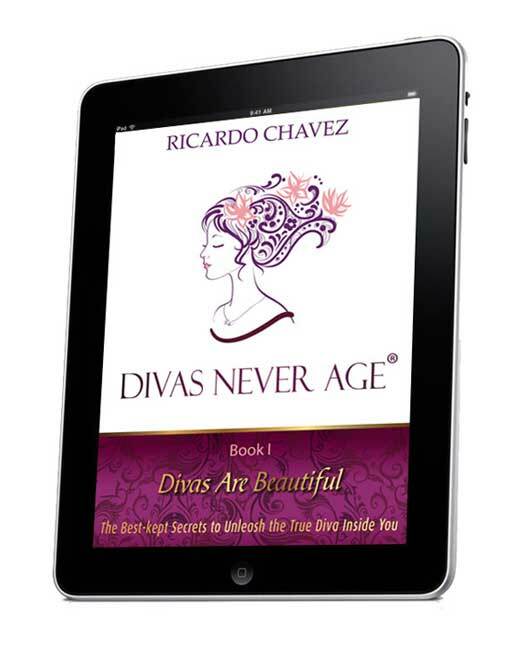 In this first book of the series Divas Never Age® I will teach you how to achieve that goal regardless of your race, background, financial situation or age. Looking and feeling fantastic is both a science and an art. 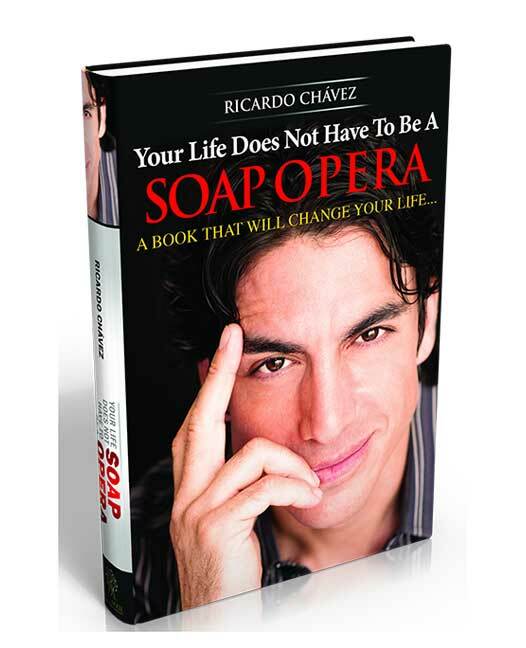 This book contains a simple and entertaining guide that will allow you to be the best version of yourself that you can be. You will learn the best-kept secrets about skin care, cosmetics, beauty treatments, natural recipes, hair and nail care, nutrition and much more! How to Become the Healthiest and Most Beautiful Version of Yourself! A Diva Always Feels and Looks Awesome! That Diva Lives Inside You!